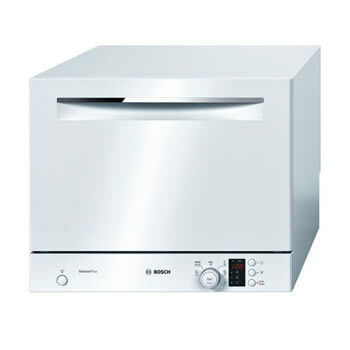 With recent advancements in dishwasher technology, the need to be slaving away at the kitchen sink after dinner is luckily long gone. 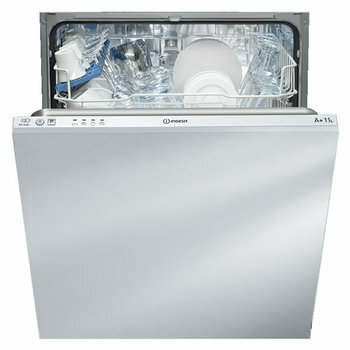 Dishwashers are now both more economically and environmentally friendly than the traditional hand washing of your dirty pots, as well as saving you a great deal of time and effort into the bargain. 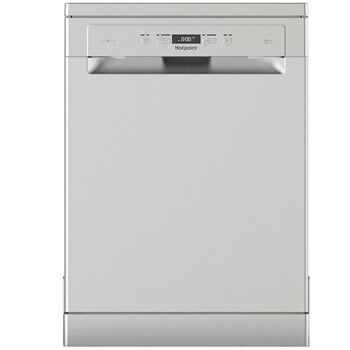 Available as both built in and free standing appliances, we are confident that we can provide you with the ideal dishwasher solution for you kitchen.